Can donkey milk cure eczema? Eczema causes dry, red, itchy skin that can blister or crack. Can donkey milk cure eczema? This is the question. Eczema is a common skin disorder. Eczema is generally caused by an allergic response to foods, chemicals, or other substances such as perfumes or soaps. How to manage Eczema? Can donkey milk cure eczema? Donkey milk Soap as moisturizer. Use a mild donkey milk soap which keeps your skin moisturized and won’t dry your skin. Smooth it on right after a shower or bath, as well as one other time each day. If your eczema is severe, you may find that it helps to take baths with donkey milk soap. That kills bacteria that live on the skin of people with eczema. With Short, warm showers. Don’t take very hot or very long showers or baths. They can dry out your skin. Use always donkey milk soap . With Stress management. Get regular exercise, and set aside time to relax. You could get together with friends, laugh, listen to music, meditate or pray, or enjoy a hobby. Donkey milk soap makes wonders to your skin and body!!! Donkey milk in donkey milk soap contains Proteins. The glycoproteins involved are moisturising and maintaining the structure of the extra-cellular matrix of the skin. Lactoferrin plays a role in the prevention of skin ageing and protection against the sun. 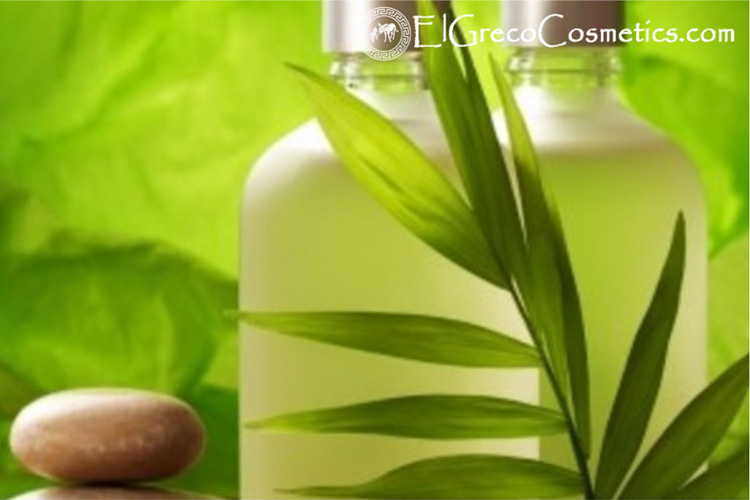 The lactoperoxidase with its antibacterial activity are effective on oily skin prone to acne. Whey is recommended as a moisturising agent. Unsaturated fatty acids are involved in the formation and maintenance of cell membranes. 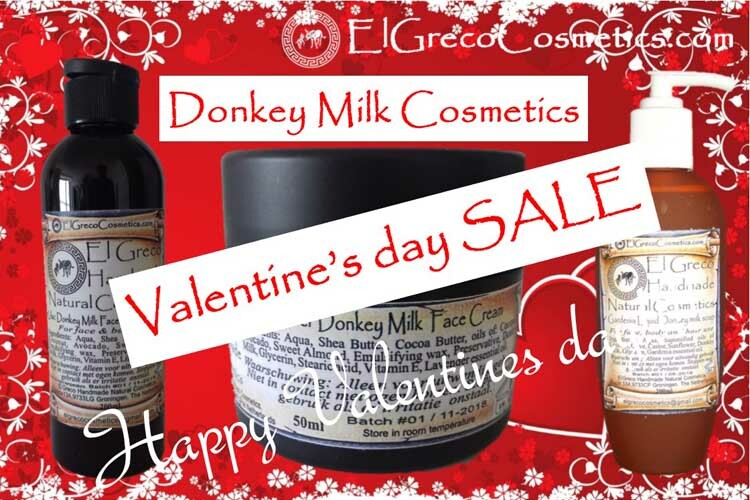 Why El Greco Handmade Natural Cosmetics donkey milk soap en can donkey milk cure eczema? Putting together the benefits of donkeys milk and vegetable oils we made the perfect soap bar for your skin body and hair with all anti-ageing skin benefits. I can assure you, the experience will be well worth it. You will get all organic donkey milk soap for skin problems. For only €20 instead of €25,50. Did you find this article about skin problems helpful? Feel free to like and share it on social media by using the buttons below.